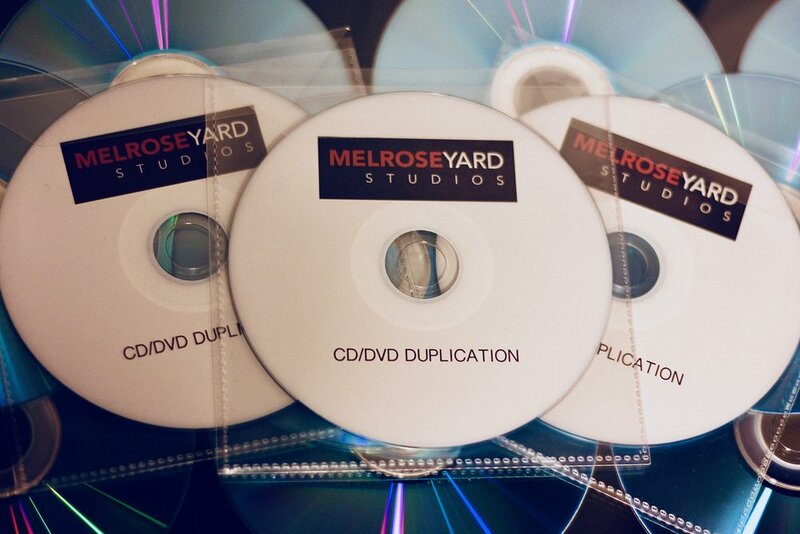 Melrose Yard Studios offers a simple duplication service for short run orders of up to 500 units. Your design is printed directly onto the body of the CD/DVD and packaged in a clear plastic wallet. This is an ideal solution for use as promotional copies or to sell at gigs. We can offer very quick turnaround times of 1-3 working days for quantities of up to 150 copies. 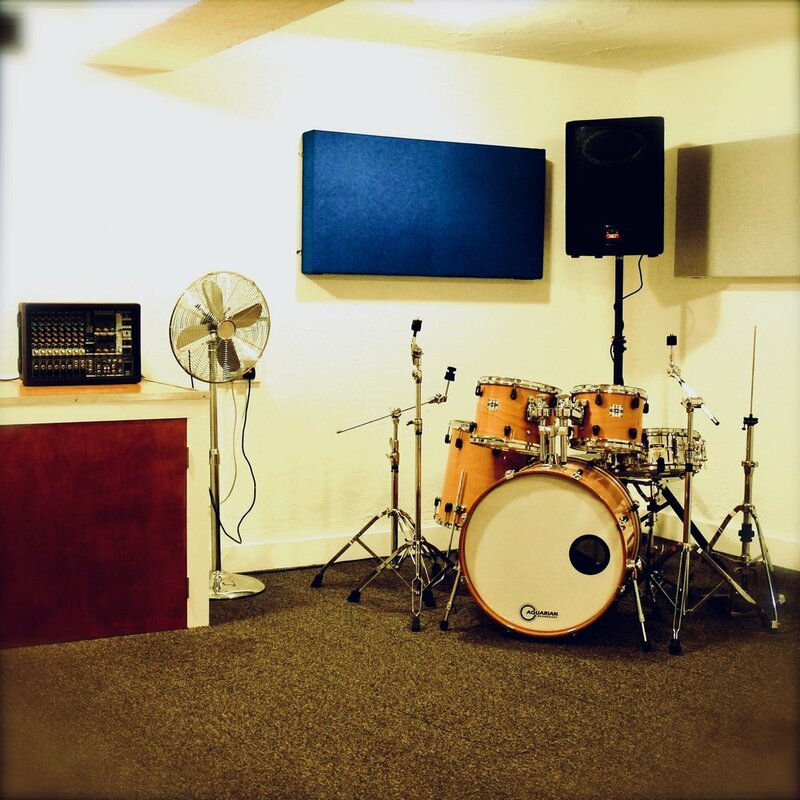 Our easy set-up 1000 watt PA System package – comprising 2 speakers, 2 stands, 1 powered mixer amp, 1 power cable & 2 speaker cables is perfect for live music events, birthday celebrations, weddings and even outdoor events. If you’re looking for a music system and want to avoid the cost of a DJ then look no further and feel free to contact us today!